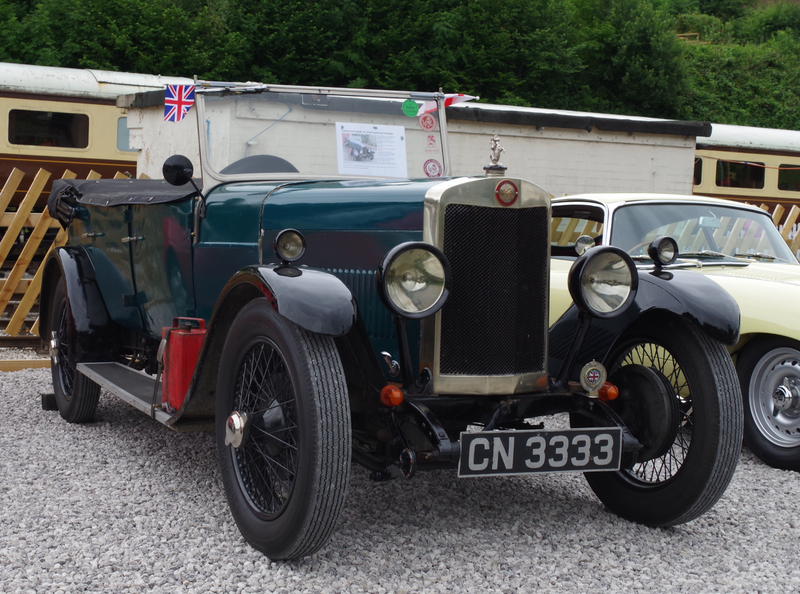 Derbyshire heritage | Phil – Refuelled! 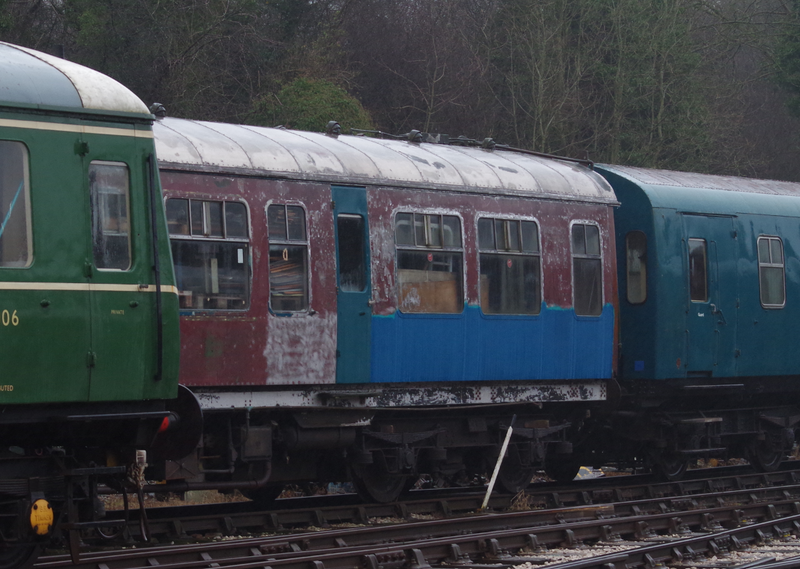 I’m posting this picture here today to illustrate the effort that is put into restoration work on rolling stock at heritage railways around the country, mostly by volunteers. Hundreds of man hours will go into the restoration of just one coach. 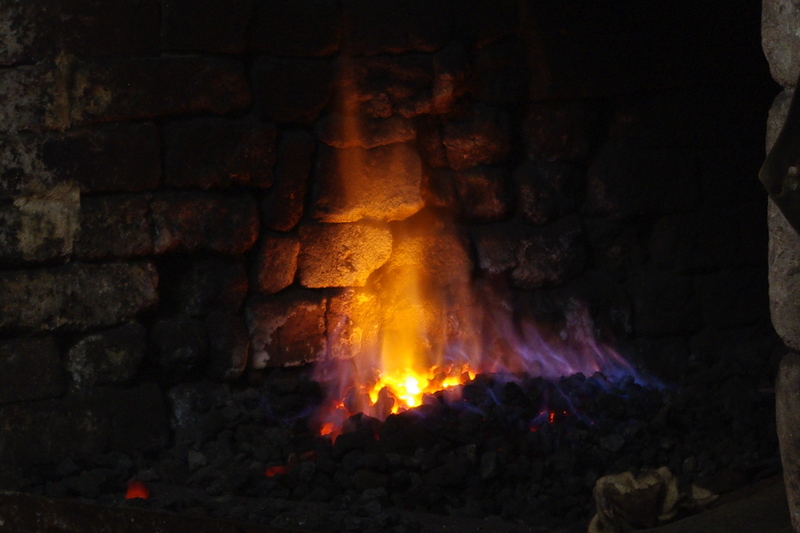 The work will involve metalworkers, woodworkers, mechanics, electricians, painters, and more. This coach here will one day be serviceable and look beautiful. Remember that when you visit a heritage railway and buy tickets, you are supporting a piece of this country’s history. Thank you. 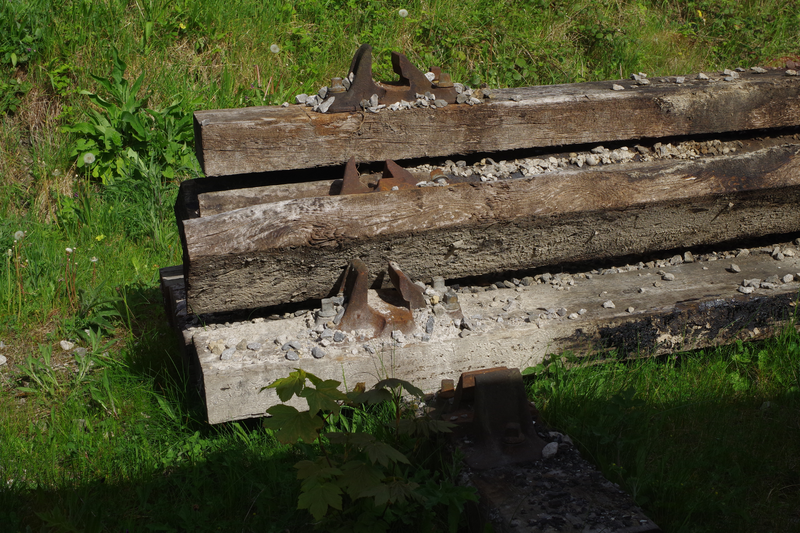 Amazing, how the random sight of a stack of worn-out railway sleepers evokes personal debate of the socio-economic history of England, eh? But history, too, is an ever-advancing thing; time moves from the future to history, a second at a time. 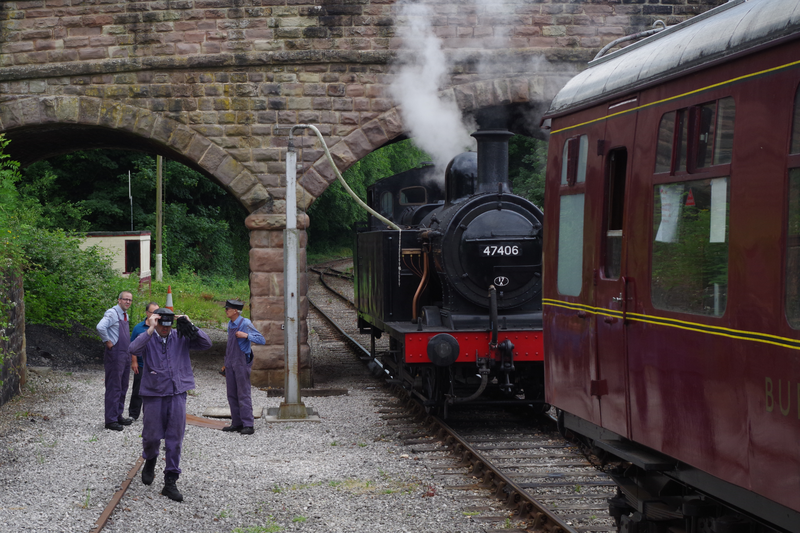 Yesterday evening, the Ecclesbourne Valley Railway ran a special service – a steam-hauled trip from Wirksworth to Duffield and back, with a jazz trio on board, and the newly-restored bar coach fully operational! 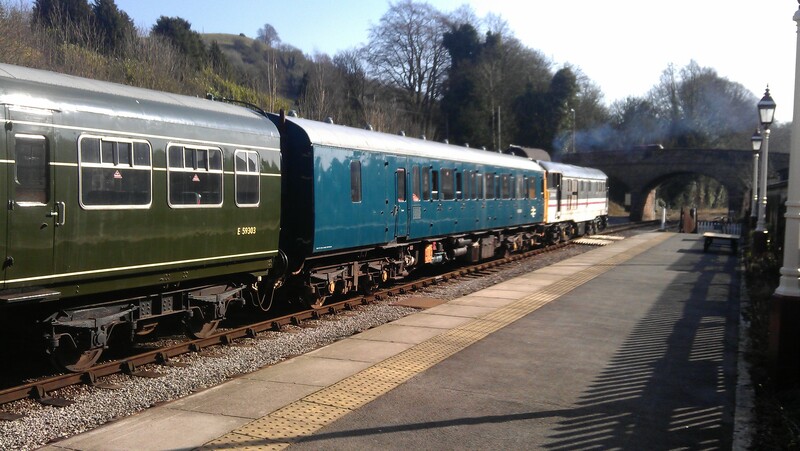 Here, the Henry Ellison prepares to pull the train back to Wirksworth. 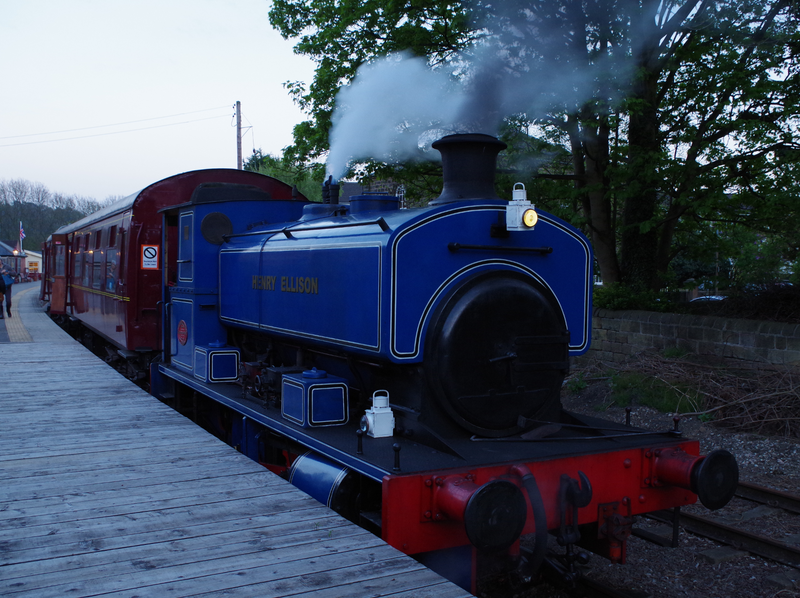 I always find there’s something rather charismatic about trains at dusk, especially when there’s a steam loco involved! 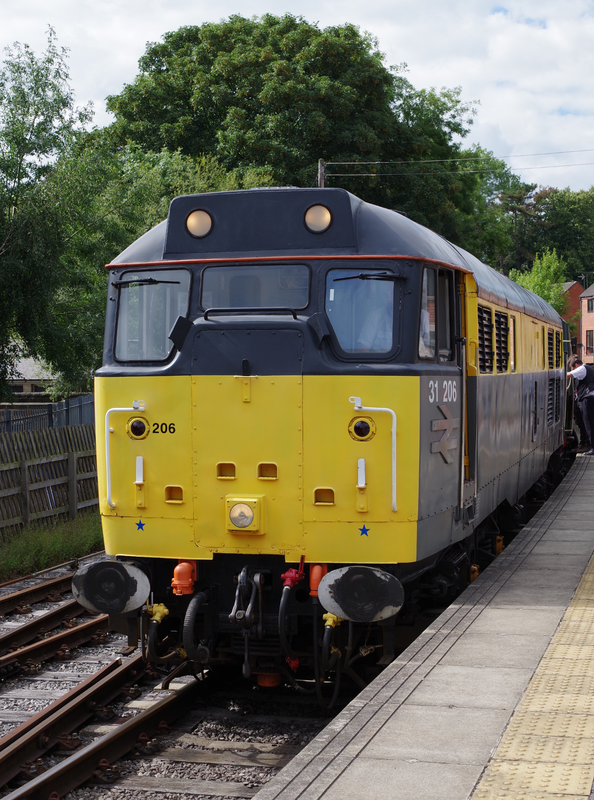 Here, a Class 31 loco waits to take the 14:20 to Duffield. The focussing system in the camera has optimised on the nearer part of the train, leaving the loco slightly blurred. However, this has resulted in showing the detail of these lovingly-restored carriages – all done at this site.